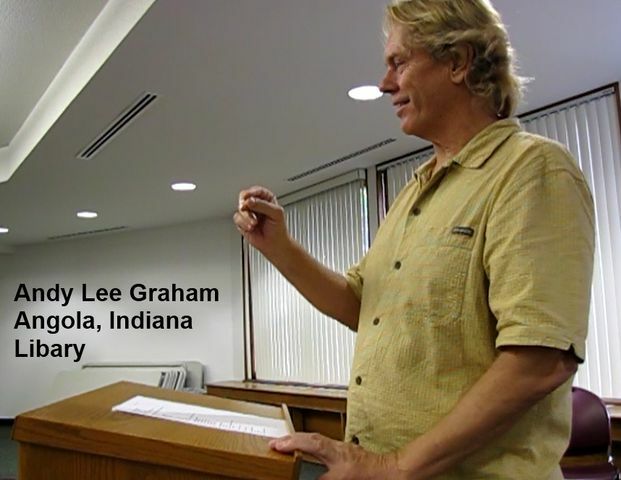 I spoke at two local Indiana libraries, and after talking for an hour to an audience, I suspect the person who benefited the most was myself. I want to thank two small Indiana libraries for allowing me to learn a few lessons about people; my Indiana friends made me smile. Yes, I have traveled the planet for over 16 years, and yes, I have visited 90 countries, it has been good fun. Yet, let us be honest, there must be something a little wrong with my brain? The world is always passing in front of my eyes, I have been fortunate to collect many great memories. This is for the most part a solitary experience, very hard to share with others in any way that is even remotely close to the reality. Was the lectures a success? Did, I change anyone world? But I made a few of them laugh, and nobody got up to leave because of boredom. There is good works in entertaining people, and it was fun to share a few smiles with people from my own culture, my small town, Indiana friends who shared an hour of their lives with me. I thank them, they inspired me, they made me stop, hold my breath, and remember. "And, I often tire of listening to news of problems on the planet." "The world is a good place." "It is safe beyond the mountains, and seas."